Whiddy Jetty Bantry Bay REF B 2016. 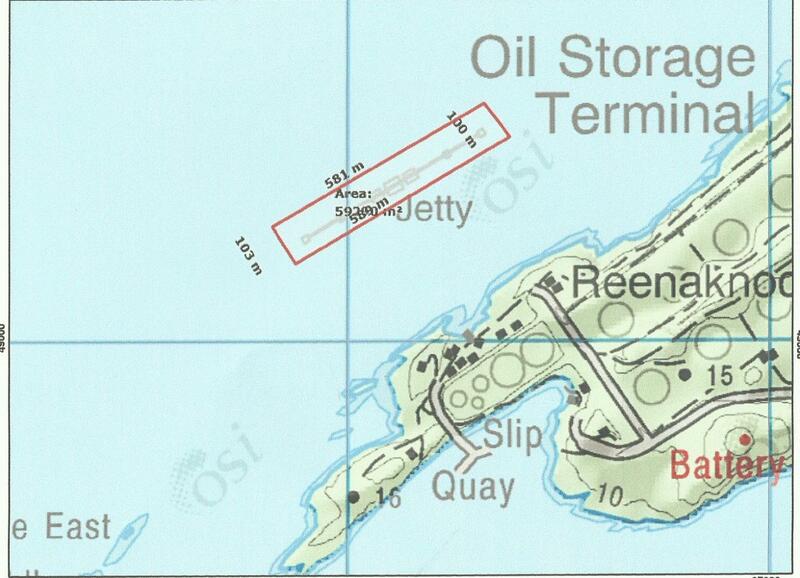 A 50 metre restricted area has been established around Whiddy Jetty for reasons of safety. Mariners are advised to always maintain a safe distance from the structure when passing and avoid at all times passing under the jetty, No vessel shall berth against this structure.